Rafael Carrasquillo is from Puerto Rico and has been working for almost 20 years as an Audio Engineer. 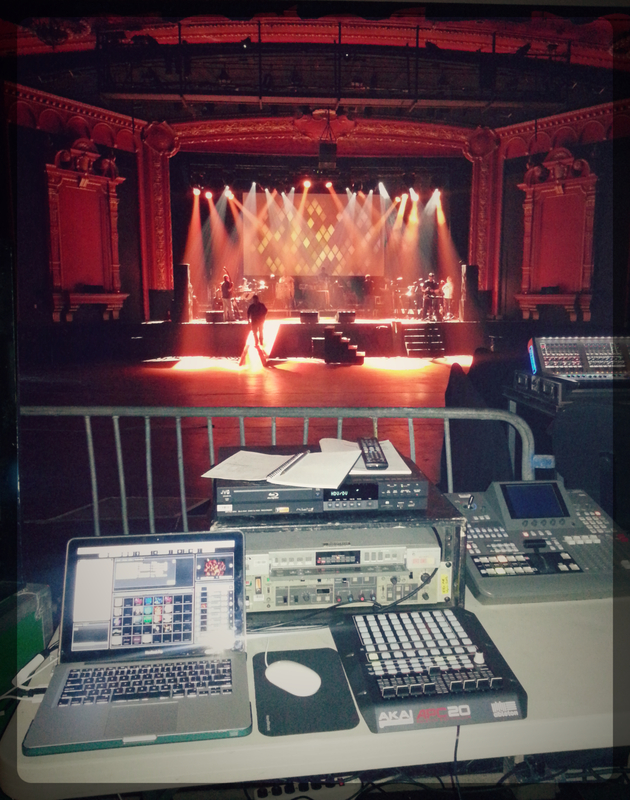 More recently he has begun to run the visual show for various artists as part of his technical services. 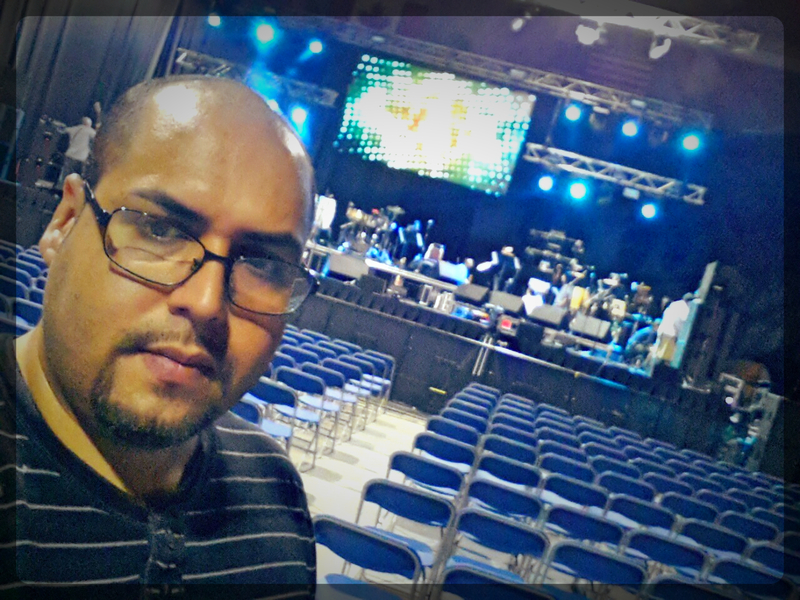 In August he wrote us about how he's using GrandVJ since 2012 for touring with latin salsa singer, multi Grammy Award Winner, Gilberto Santa Rosa and he won a nice GrandVJ T-Shirt. 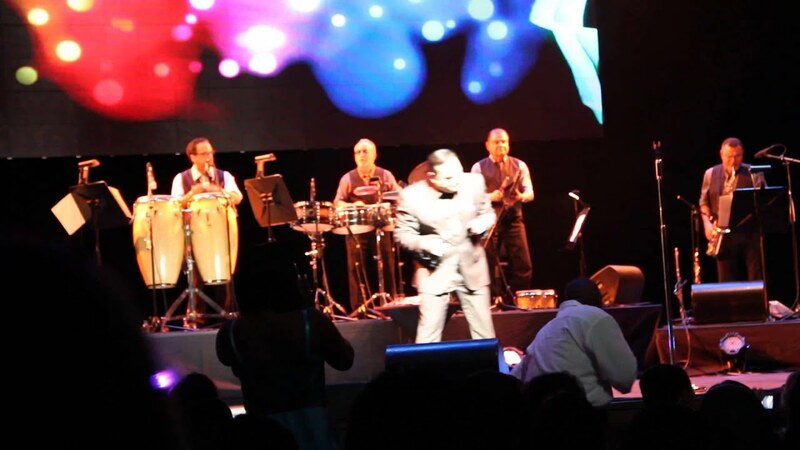 "I'm touring all year long with Gilberto Santa Rosa across North, Central and South America and also some gigs in Europe including Spain, Germany, Italy, Switzerland and Belgium" says Rafael. 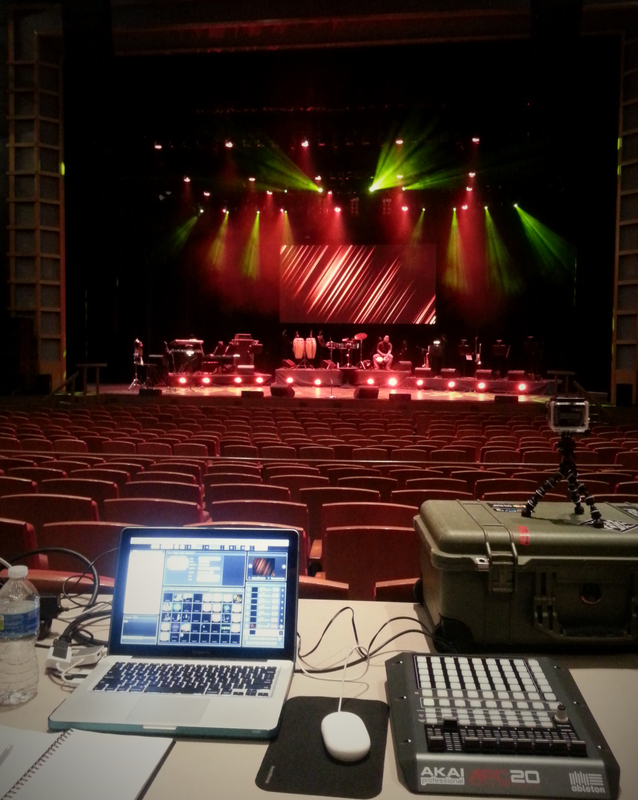 "In some of these gigs I have to do both jobs; FOH or Monitors (Audio) and VJ." 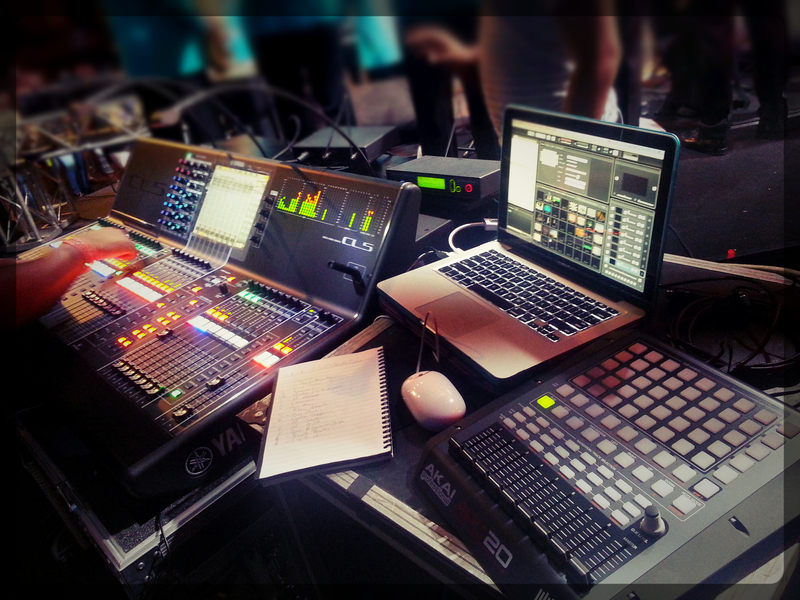 Being always on the move, Rafael's setup is quiet mobile as you can imagine.. It consists in a MacBook Pro 13" (2.9 GHz, 8 GB RAM, Intel HD 4000 - 512MB), an AKAI APC20, Matrox TripleHead2GO DP Edition and all the output connections to match the systems found in each country they visit. He's also using a GoPro Hero3 Black to record the backstage and some takes of the flight, so when time permits, he can edit them to make custom clips for the show. "I really like GrandVJ because it's intuitive and user friendly for editing the shows night after night in the plane or in the hotel. It's very easy to rename, move and edit banks or insert new clips so I can adjust to the constantly changing 'run-down'. When you have an artist who has recorded over 300 songs, you need to have resources available to improvise in case of any last minute changes. 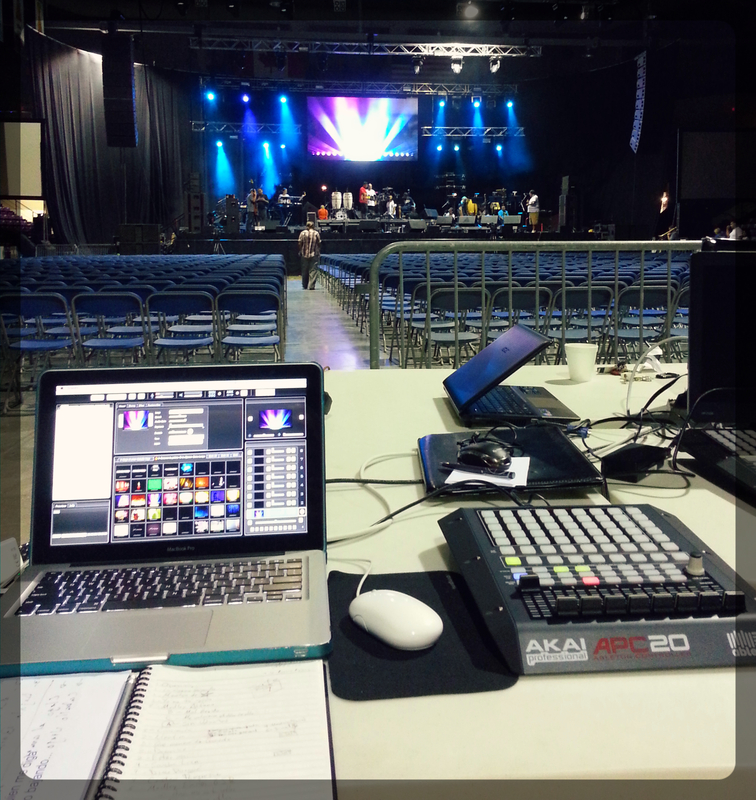 ArKaos GrandVJ allows me to go confident and without worries to my next show."